Former Reserve Bank governor Raghuram Rajan on Wednesday admitted that he has offered his views to the Congress leadership on the Nyay scheme, wherein the main Opposition party is promising to ensure a minimum monthly income of Rs 12,000 per family if voted to power. Rajan also said that the scheme is a doable and "well worth" to think about provided we make it more than just a handout. He also said both the BJP, through its cash transfers to small farmers, and the Congress, through its Nyay scheme promise, have shown that cash transfers are the way forward to alleviate poverty. The available budgetary space and elimination of distortionary subsidies are the two things a government has to keep in mind as it goes ahead with any such cash-dole-out policies, he said. To a specific question whether he has indeed been consulted by the Congress leadership on the Nyuntam Aay Yojana (Nyay) scheme, Rajan said, "yes, I have offered my views on this scheme." He said he has spoken with Congress leaders, including party president Rahul Gandhi, former prime minister Manmohan Singh and former finance minister P Chidambaram on the topic. Rajan, however, kept everyone guessing when asked if he will be coming back as the next finance minister, terming it as a hypothetical question. "I am very happy where I am...I am an academic and happy to offer my advice," said Rajan, who was in the city to launch his new book, The Third Pillar. Unlike critics, Rajan said it is "well worth" to think about such a scheme and added we need to make it more than just a handout. "It has to be a way of creating a platform for them to become regular contributors of the workforce," he said. "My sense of what the Congress is saying is that this will all be laid out. We will figure out how to do it. 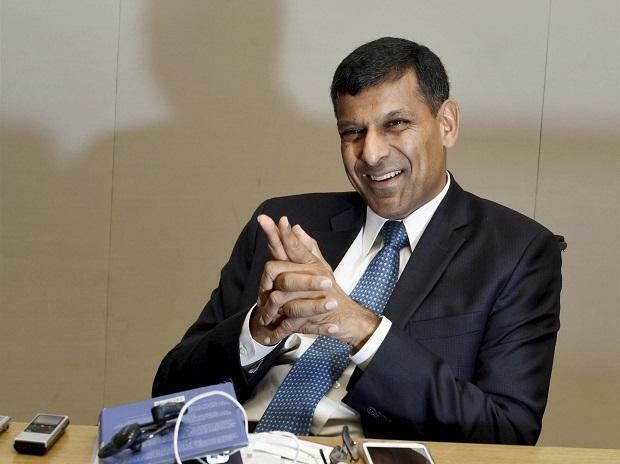 They have proposed a committee, pilot projects and phased rollout," Rajan said. The former governor said it is a "misreading" of the scheme by critics, who claim this will incentivise people not to work at all. He said such a scheme can help inculcate the necessary capabilities in the people and over the medium-term, and can also help boost growth.